Toro Blueberries @ Fall Creek Nursery | Plants. Varieties. Farming. 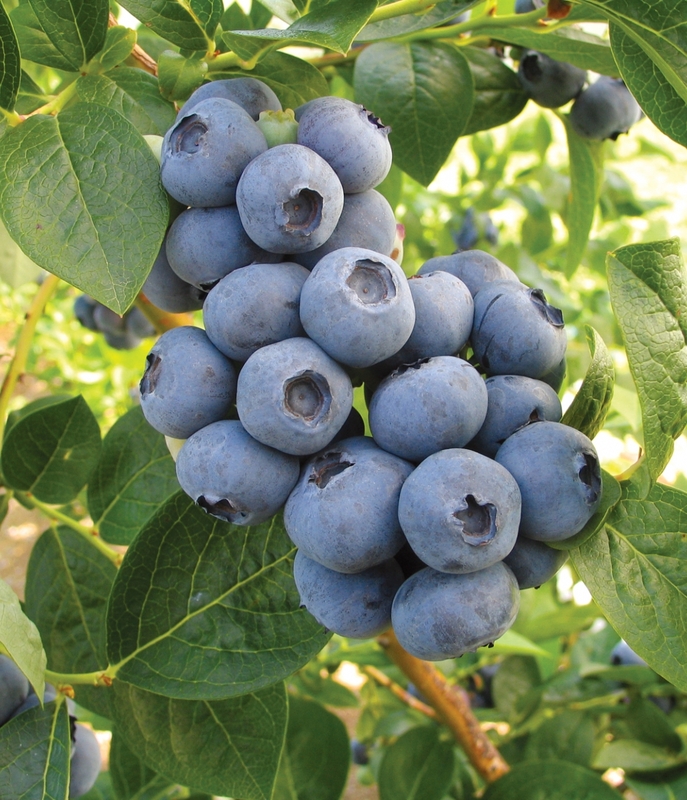 The Toro blueberry produces outstanding quality fruit for fresh market U-pick and local sales. 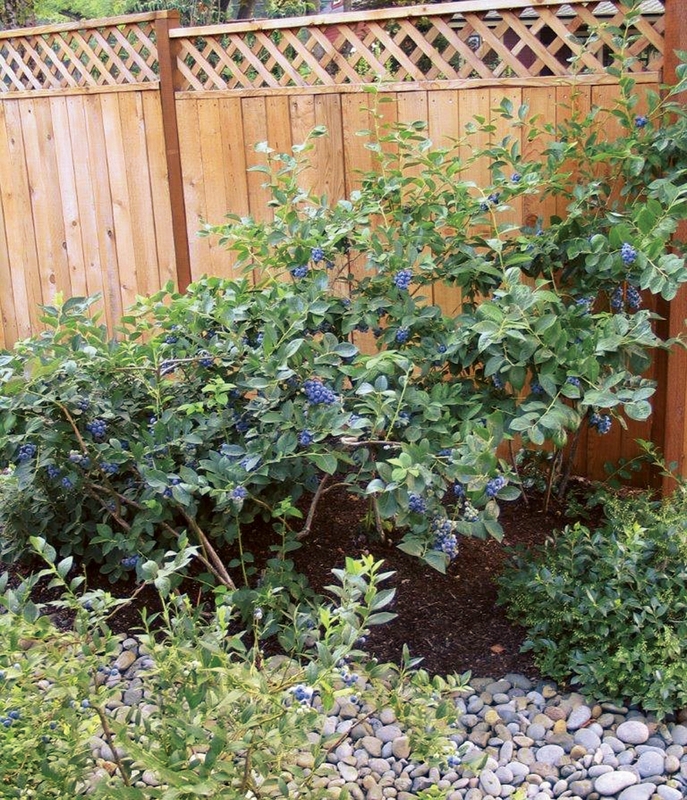 Toro blueberries are easy-to-pick, medium scar berries that form in large clusters and hang like grapes. 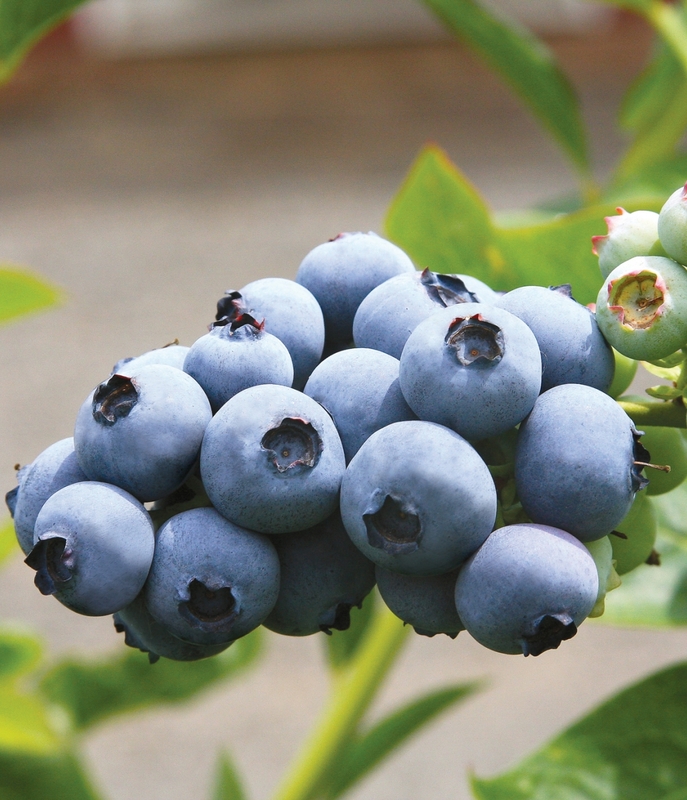 The large tight clusters discourages machine harvesting of the first picking of Toro blueberries.